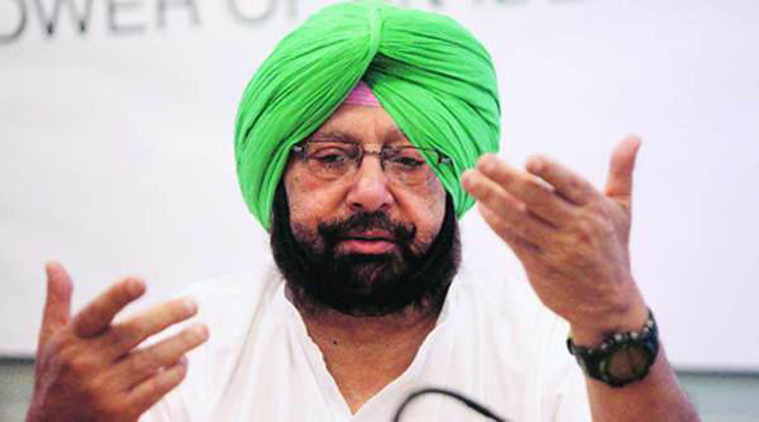 CHANDIGARH, MARCH 29: Punjab Chief Minister Captain Amarinder Singh has directed DGP to ensure speedy probe into the killing of Neha Shorie, who was posted as Zonal Licensing Authority with the Drug & Food Chemical Laboratory Kharar. Expressing concern over the murder, the Chief Minister ordered prompt investigation into the matter to get to the bottom of the case. The Chief Minister said no one would be allowed to interfere or intimidate any public servant in the discharge of their duties. It may be recalled that around 11:40 AM today, Neha Shorie w/o Varun Monga r/o Panchkula was shot dead by one Balwinder Singh s/o Gurbachan Singh r/o Morinda with his licensed revolver. The accused went to the victim’s office and fired two rounds. Thereafter, he tried to run away and finding himself cornered, he shot himself. DSP Kharar, who reached the spot immediately, took the accused into custody. He was currently undergoing treatment at PGI.